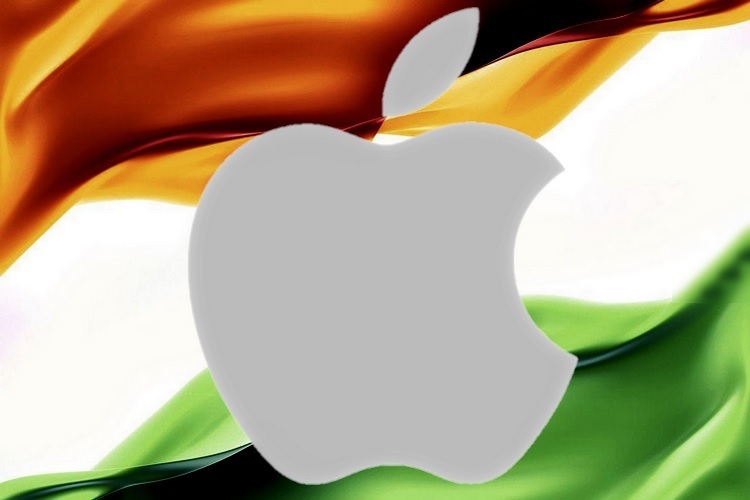 Apple has finally relented in its battle against the Telecom Regulatory Authority of India (TRAI), and decided to fall in line with the agency’s demand to allow its controversial DND app access to user-info on iPhones. The company is believed to have informed the regulator about the new feature that will be rolled out with iOS 12, and will allow users to report spam calls and texts through third-party apps. The development comes after the regulator threatened the US tech giant with legal action if the company doesn’t fall in line with the demand for co-operation to build an iOS version of its Do-Not-Disturb app, which was launched on Android as far back as in 2016. TRAI even issued a circular last month, instructing mobile operators to shut down iPhones on their networks if Apple failed to comply with the regulations, although, many legal experts questioned the validity of that bizarre diktat. The new spam-reporting functionality will reportedly be a part of iOS 12 natively, with the company updating the documentation on its developer website earlier this year to reflect this change. The change “will make it easier to identify the spammers, and will make it smoother for users to report about violators to Trai or any other authority that has been earmarked”, according to sources quoted by ET. 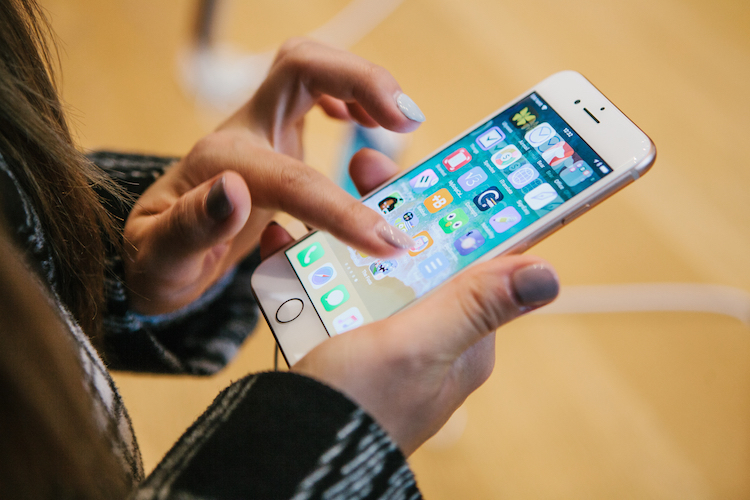 Over the past couple of years, Apple and TRAI have been at loggerheads over the inclusion of the functionality that the regulator insists will help consumers tackle spam calls and texts, but Apple said will be a privacy nightmare. According to prior claims from the iPhone-maker, allowing any app such wide access to private data, including calls logs and messages, is a massive privacy-breach waiting to happen. In case you’re interested in installing the DND app on you Android device, you can do so directly from the Google Play Store, but do note that it has a lowly 2.6 rating with over 100,000 installs.